Get Updated Event Information from our Facebook page! 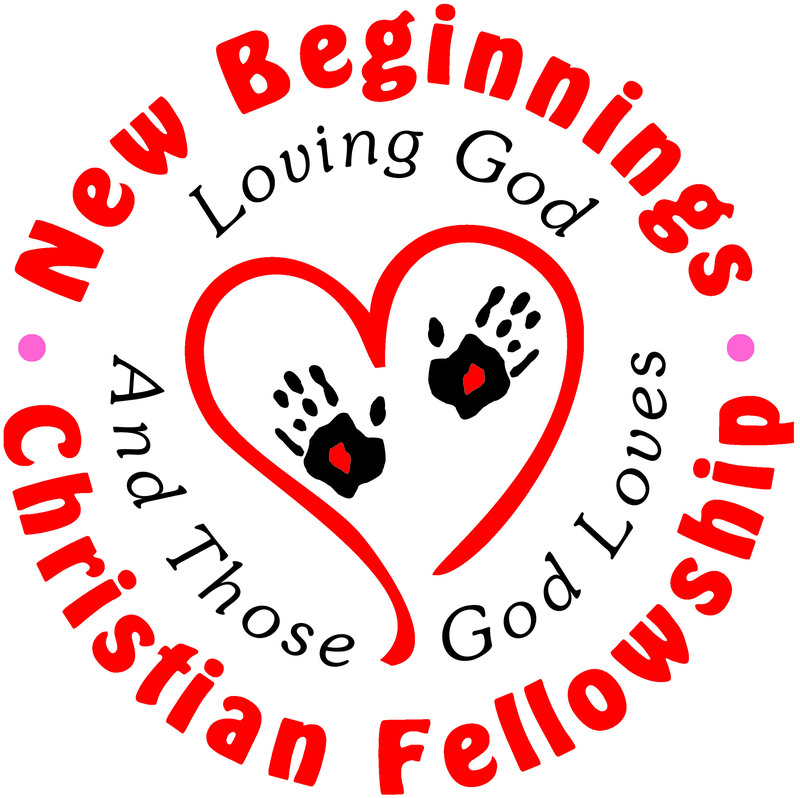 © 2008 New Beginnings Christian Fellowship of Kokomo, Indiana. All rights reserved.